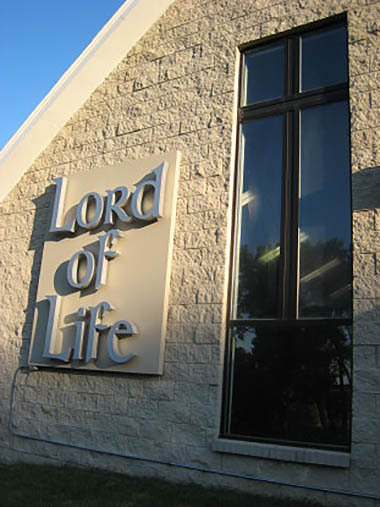 Lord of Life is a member congregation of Concordia Lutheran Schools of Omaha. Concordia Academy is committed to the moral and spiritual growth of students in kindergarten through sixth grade. Children receive traditional education in a warm, Christian environment. Concordia Jr/Sr High School helps students grow in their relationship with their Savior and in an understanding of each other. Social and athletic opportunities are essential for a well-rounded education experience. Concordia strives to provide options for all interests: athletics for young woman and men, performing and visual arts, vocal and instrumental music, journalism, student government, special events, and more. 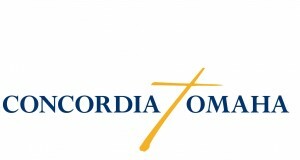 For more information please visit Concordia Lutheran Schools of Omaha.